All our third party domain registration and webhosting services are offered through green service providers who pledge to support renewable energy sources. 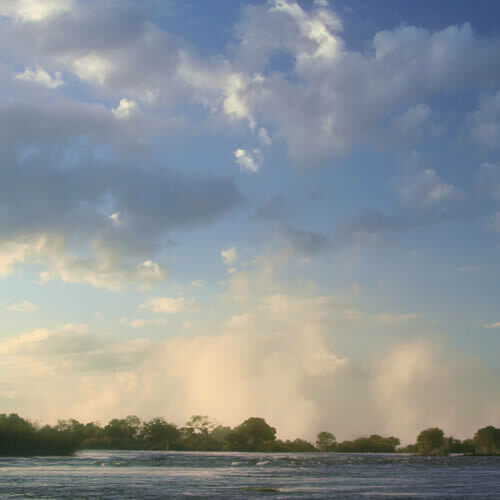 Hi, welcome to EcoElements, a portfolio of services offered to our focal area of operation - the Victoria Falls and wider Zambezi basin in southern Africa. We support tourism operators and service providers with editorial, writing and research services, the development and management of websites and social media, and a specialist EcoTourism review and development service through which we work with you to 'green' your business - minimising your environmental impacts and maximising the community and conservation value of your operations. Through this work we support conservation and community projects and initiatives - not the big international NGOs, but small, local grass-roots groups of people committed to make a difference on the ground. Green is the colour of our dream! EcoElements offers our portfolio of services to tourism providers with a commitment to going green. Our environmental consultancy and advice service is aimed at local companies in our areas of operation looking to offset the environmental impacts, or eco-footprint, of their operations through our EcoAudit service. 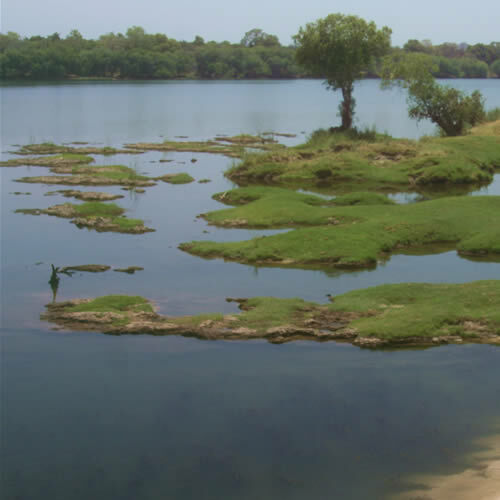 We believe that creating economic value from wildlife and natural resources for local communities is the key to successful long-term biodiversity conservation, and we support ecologically responsible management and sustainable development of wilderness areas by local communities - primarily through EcoTourism - as a key element of our work. We believe EcoTourism can uniquely bring increased environmental awareness and create economic value, with positive benefits for wildlife conservation and local communities. EcoElements is committed to operating as a environmentally neutral business, offsetting all the environmental impacts of its operations. 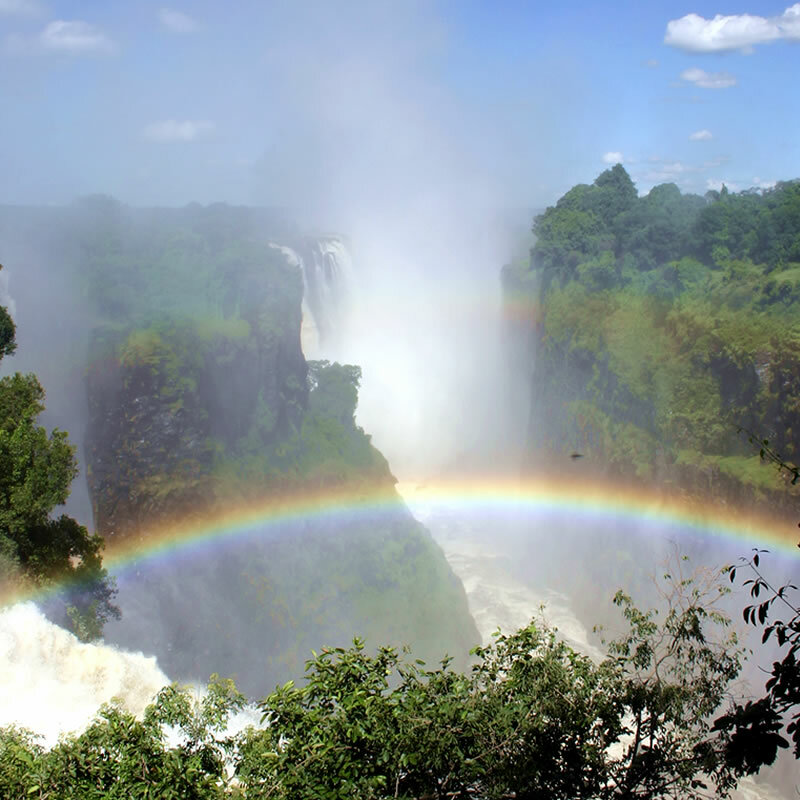 EcoElements is currently in its development phase concentrating on the Victoria Falls and surrounding region in southern Africa. Contact us for more information on our services.